Will Speakers effect the resale value of my car. I am comepletly new to restoring vehicles. 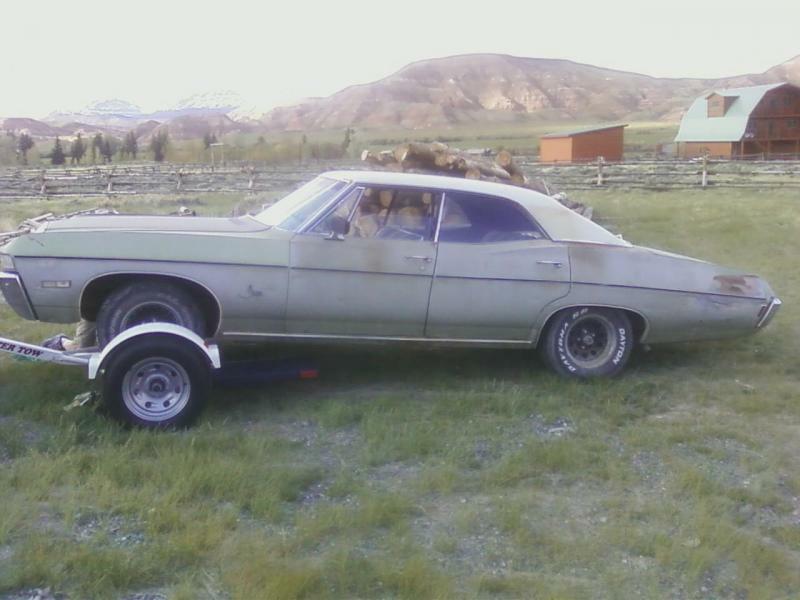 I have a 68' Impala 327 that needs some new speakers and a new radio. I was planning on getting a newer radio and then buy a stock one to put back in when I decide to sell it. But I was mainly wondering if I put new Speakers in my car if it will make a difference in value. If so, should I figure out a way to get stock speakers? Anything you do that damages the stock parts of the car will devalue it if you want to sell it to a preservationist. That includes cutting into the door panels, kick panels, or package shelf. Some cars offered rear speakers as an option. If yours is one of those, and you use the factory holes in the package shelf with factory style speaker grilles you would probably be ok.
Ok thanks and before i touch the car if I purchase a Speaker that fits right will the old audio setup work with the new speaker or will I have to run new wires? You can still buy speakers that will fit your Impala's original speaker locations, just make sure the replacements are the same ohm speakers as the originals to match your radio's output. 1968 Impalas used 10 ohm, 10.5"x4.75" oval speakers.